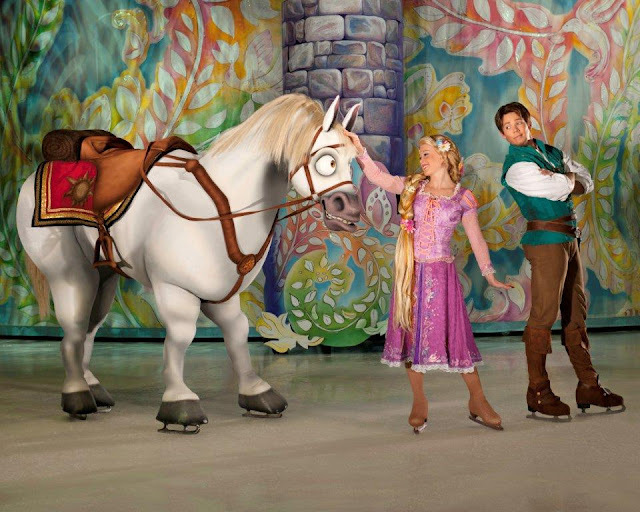 Fairytales and dreams will come true on the ice featuring the ice skating debut of Rapunzel from "Tangled" at Disney on Ice. The magical production will be in the Southland from December 15th through January 6th. 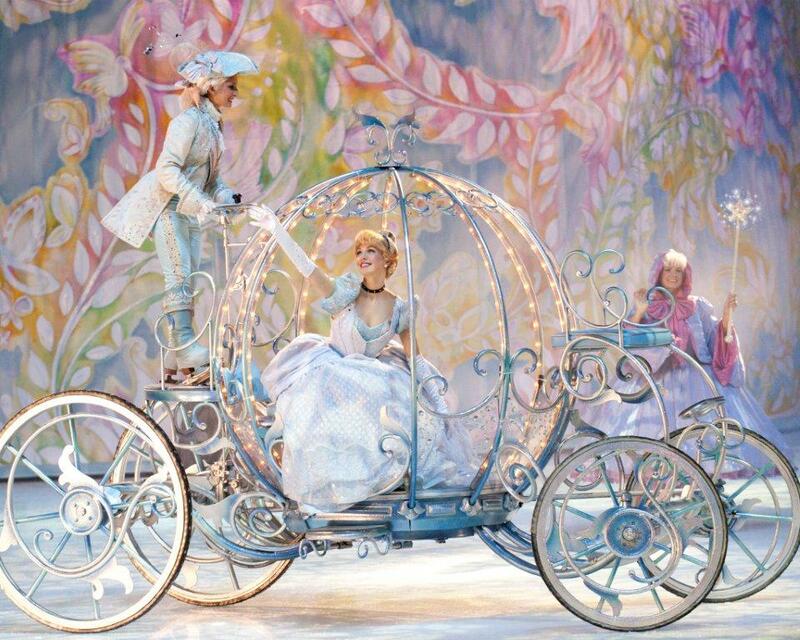 There will be showings in Orange County, Los Angeles, The Inland Empire and Long Beach. 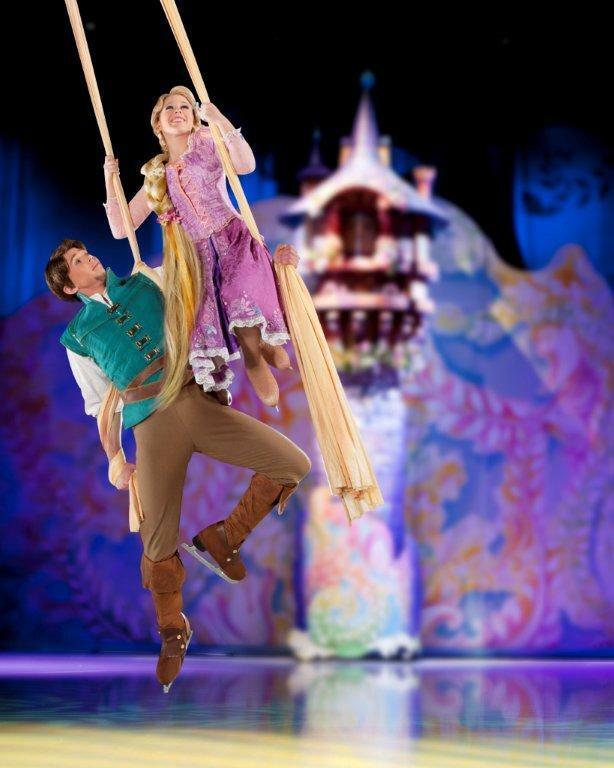 Visitors will get a chance to relive the magic of their favorite princess stories from Cinderella, The Princess and the Frog, Rapunzel and more. 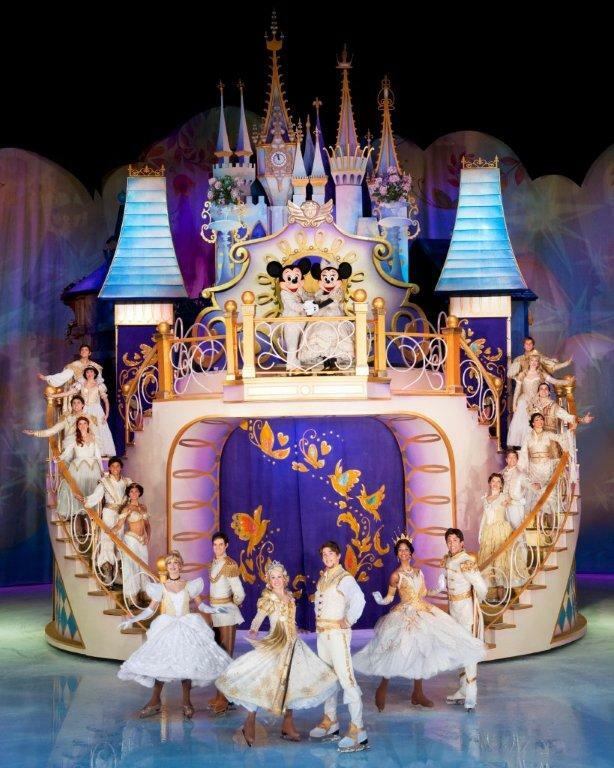 All your favorite princesses will bring you along on a new and exciting journey on the ice. The Disney on Ice: Dare to Dream will be in Orange County Tuesday, December 18th through the 23rd at the Honda Center. Tickets are now available online for purchase from $22, $28, $50 (VIP) and $75 (Front Row). The Honda Center is located at 2695 E. Katella in Anaheim. Opening night tickets are available for only $12 each (does not include premium seating). 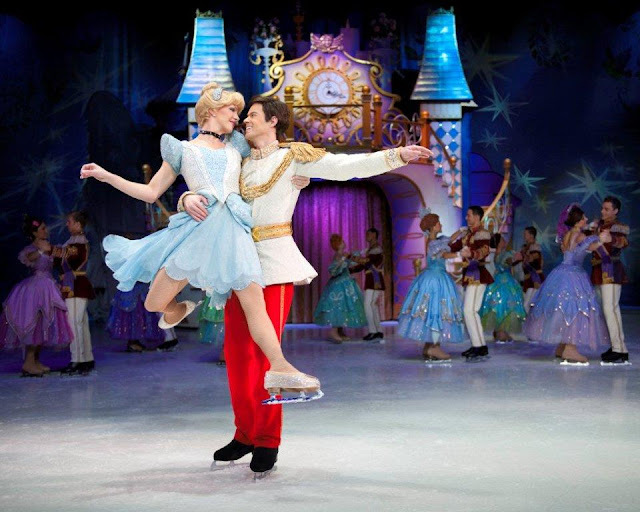 Disclosure: We are being provided with media tickets to the Disney on Ice: Dare to Dream Ice Show. All our thoughts are of our own. All photos are provided by Feld Entertainment.